This is my first post on any type of board so please correct me if I do something wrong. 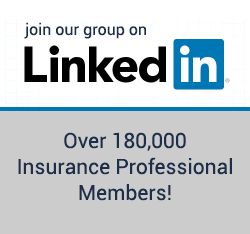 My company is moving into the non-standard auto insurance market in Florida and we would like to interview Master General Agents. Can anyone suggest or recommend someone to us? We are affiliated with medical clinics around the state and intend to offer a preferred provider discount. Any suggestions are appreciated. Your post is quite old, but is your company still involved in non standard auto insurance in Florida?